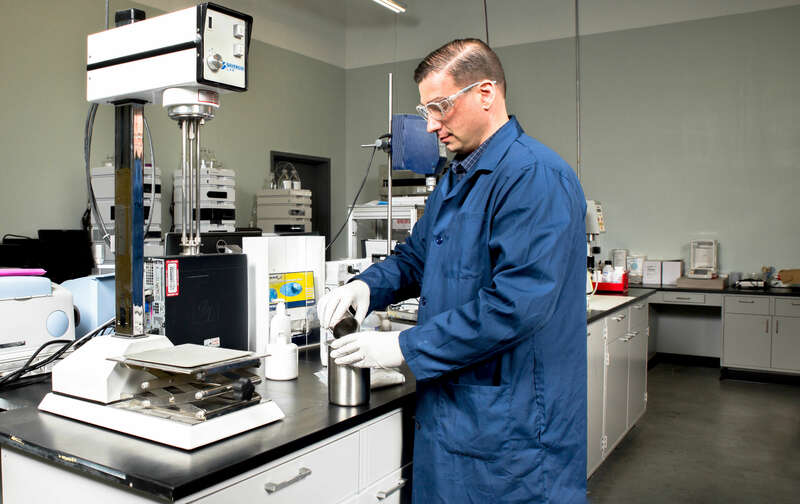 Our dedicated formulation staff has a focus on creating consumer preferred and efficacious products for our clients. With over 20+ years of experience in developing skin care products, we have the extensive technical expertise and vision to create unique, market differentiated products for the OTC, Prescription and Cosmetics industries. Intellectual Property is driven by innovations in raw materials & packaging. 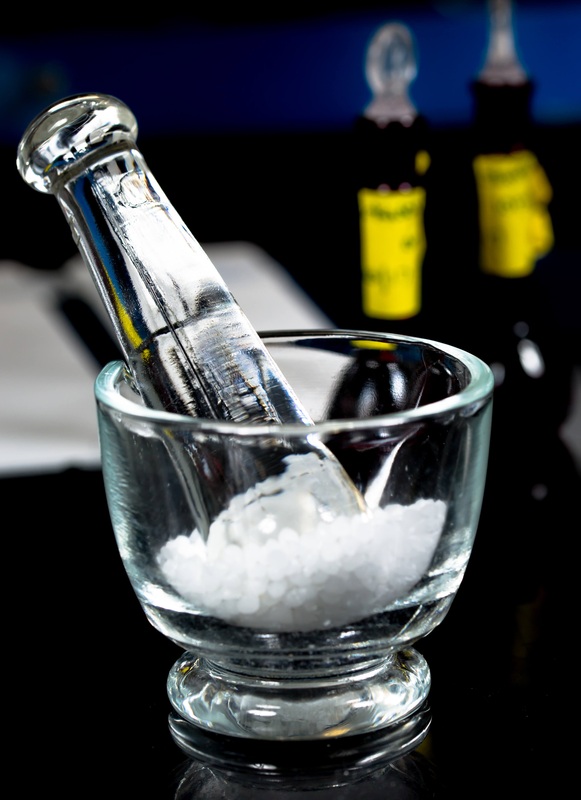 Let our experienced staff infuse your next product with the novel ingredient or packaging idea to diversify IP. Protect your brand and drive sales by putting your name ahead of the competitors. From concept to commercial product, we can guide your R&D pipeline to completion. • Aesthetics: Uniformity, Viscosity, Appearance, Feel, etc. Our formulation experts are familiar with a diverse range of components and have established relationships with industry-leading suppliers. If it is API, emulsifier, or natural/organic ingredients, our team has formulated for both the pharmaceutical and personal care industries. Run into a regulatory roadblock driven by an FDA or international regulation? We can evaluate your formulation to avoid selections that might prove troublesome or identify replacement ingredients to avoid further delay to your project. Is there a must have feel that you need to bring to your brand? Is there a certain fragrance that you’d like to use as the target for your product? We can identify and formulate a product to match other candidates in your desired category. Our Delfin MoistureMeterD operates by corneometry, which is a technology used to measure the hydration of the outer layer of the epidermis (stratum corneum). As the skin is a dielectric medium, variations in hydration show up through changes in capacity. In order to document the skin’s moisture content, a measuring capacitor is pressed against the skin using constant pressure and the readings evaluated. The reading indicates the epidermal hydration level and can be used to determine the skin moisturization ability of cosmetic or pharmaceutical products. Transepidermal waterloss is the loss of water from the stratum corneum. It is one of the major factors responsible for dry, scaly skin and irritant dermatitis. Our state-of-the-art Tewameter can evaluate the water barrier function of the skin and can be used to determine the ability of formulations to reduce TEWL. This is one of the ways in which we can monitor the performance of your formulations to ensure or improve the efficacy and quality of the patient’s experience. For emulsions, there are few items more important at the early stages than identifying and addressing the needs for a stable formulation. Even with an established, robust emulsion, the addition of API can unbalance the chemical stability or have unwanted aesthetic effects. It is this relationship which is critical to a formulation’s stability. Having the experience and technical knowledge to navigate the myriad of interactions between API and excipient is key for proper homogeneity. Sensitivity to environmental conditions such as light or oxygen also play a crucial role in formulation robustness. Combine these challenges with the need for a product that meets specific aesthetic benchmarks and it is clear how complex formulation development becomes. Let our team serve as the support staff for your project. We can guide your next project with our experience in project management across all aspects of the product life-cycle: from concept to deliverable. Every project is unique and this can create road-blocks that our clients have not anticipated. FSG can help you avoid mistakes that can impact timing and costs. • …if you are missing the appropriate process personnel. If you are uncertain of your project’s next steps we can help you develop a timeline and ensure that you follow an optimal workflow no matter what stage your project is in. • …if you need regulatory support. Whether it is a 510k filing or CMC sections for NDAs/ANDAs, FSG can help you reduce time to market. • …if you have no scientific staff on your team. We can provide “data translation” for the layman so you can avoid costly mistakes.